cinematographer, and partly as director as well. 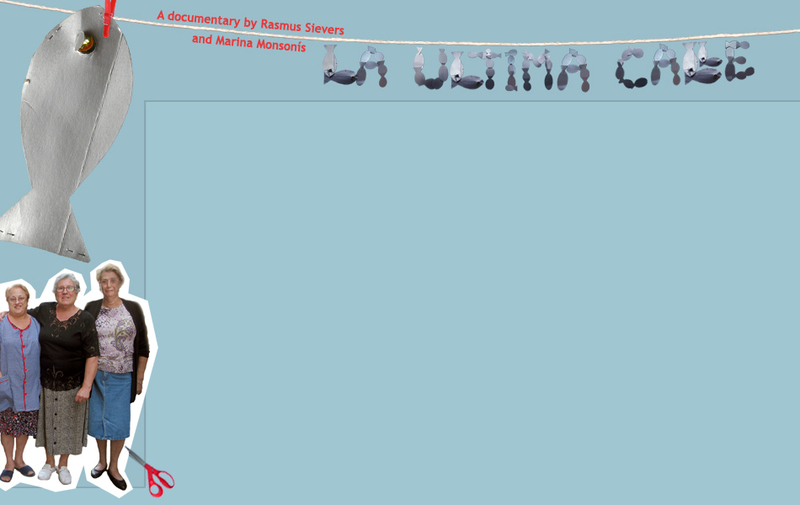 LA ÚLTIMA CALLE - DIE LETZTE STRASSE is his debut feature documentary as director. Berlinale Talent Campus participant 2008. Honored with the Film Award of Lower-Saxony 2000. Born 1979 in Barcelona, Spain. Studying Art and Design at the Central Saint Martins College of Art and Design, London, with focus on documentary. Barceloneta. Using different artistic approaches, such as video, participatory photography or sound mapping. LA ÚLTIMA CALLE - DIE LETZTE STRASSE is her first feature length film.